I feel as if we are almost bidding farewell to an old friend, as this will be the last ‘Top 5 stories of the week’ to be published on the current website. 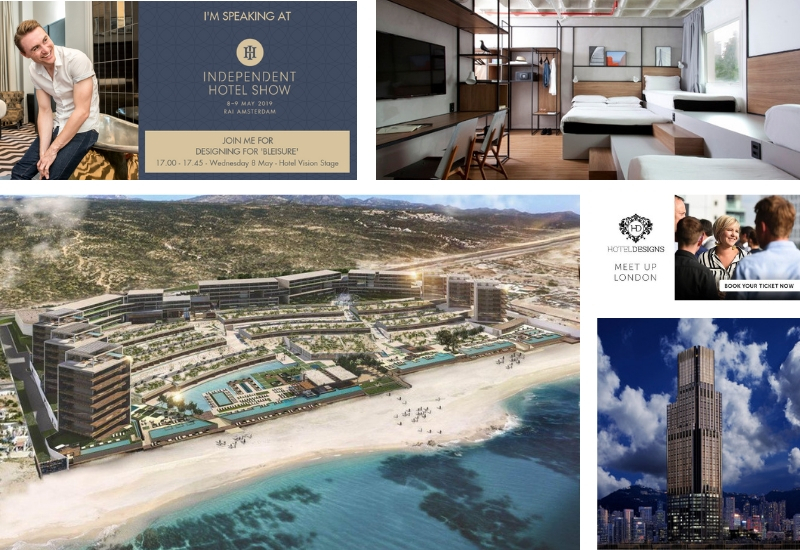 In the same week when the team at Hotel Designs HQ put the finishing touches onto the new site before launching on March 29 at 12.00 (GMT), there have been many major stories that the title has broken. 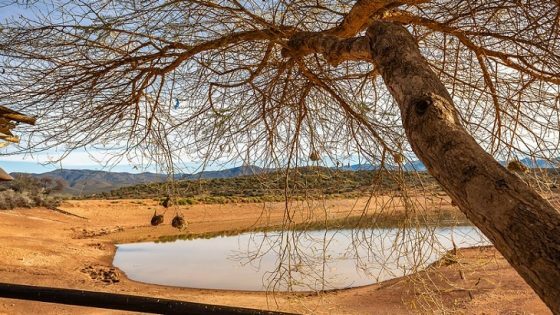 Here are the top five stories of the week. 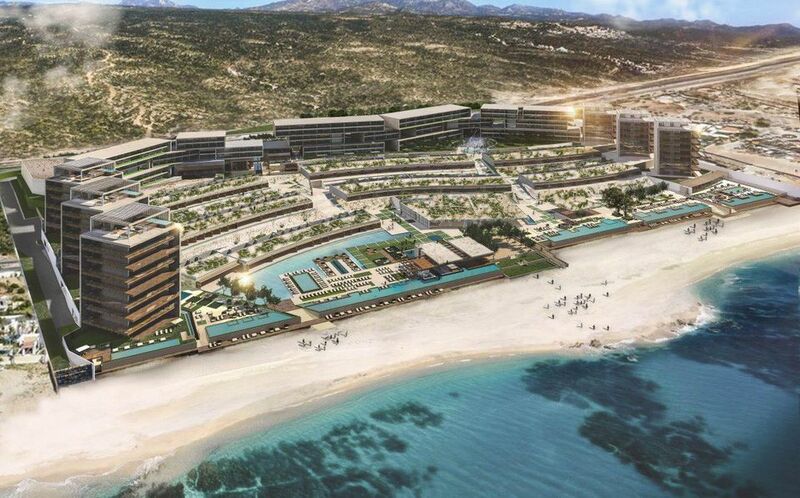 The world’s most iconic budget hotel brand is undergoing a major redesign following the growing demands of the modern traveller. 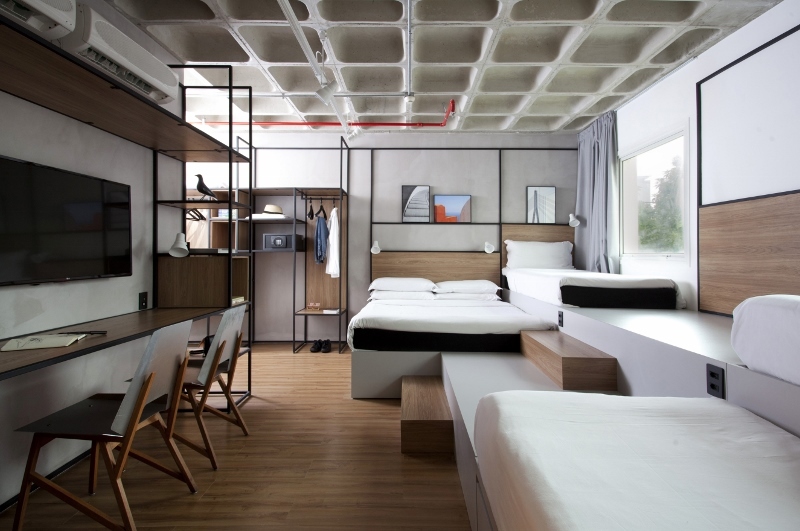 To understand all the design details of the new generation of ibis Hotels, Hotel Designs sat down with Damien Perrot, Senior Vice President, Design Solutions for Accor, to find out more about how the new ibis was conceived in three separate designs. 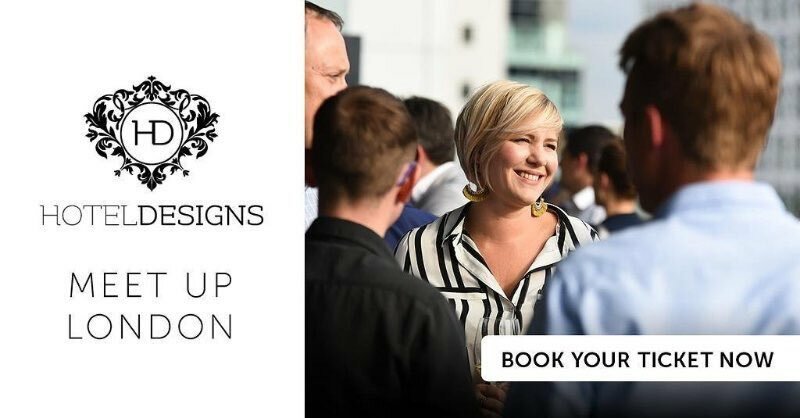 With less than a week to go until the industry pour into Minotti London’s fabulous showroom in Fitzrovia for Meet Up London, we have released the latest names of who will be attending. 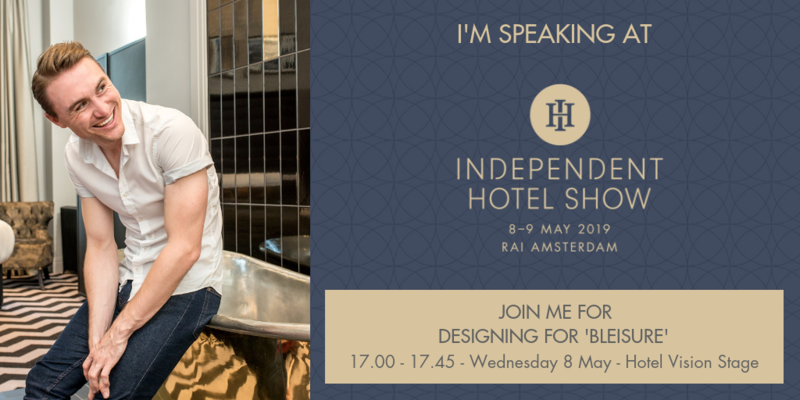 As a proud media partner of the Independent Hotel Show Amsterdam, Hotel Designs has announced that it will take an active role in the two-day exhibition that takes place on May 8 – 9 with its editor now confirmed to moderate a unique and engaging panel discussion. Marriott International has presented the company’s three-year growth plan, which includes opening more than 1,700 hotels around the world, at its meeting with institutional investors and security analysts at the New York Marriott Marquis. 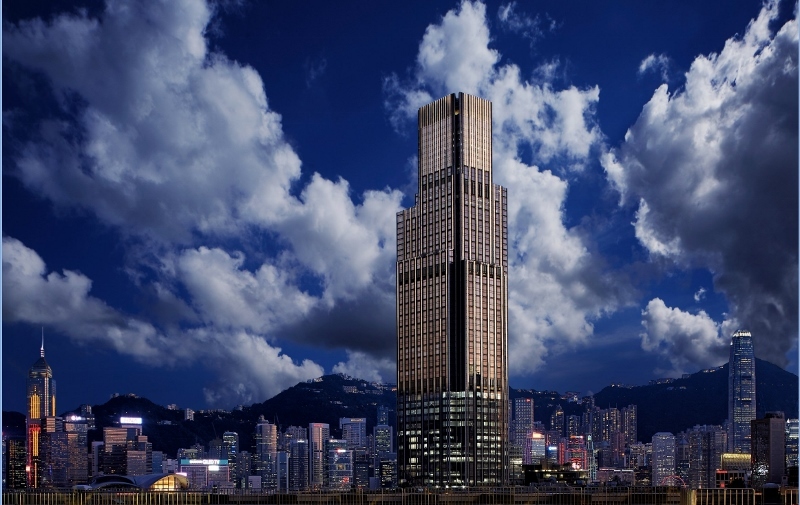 Rosewood Hong Kong has opened as a magnificent new ultra-luxury property in the heart of the Victoria Dockside district on the shores of Victoria Harbour. 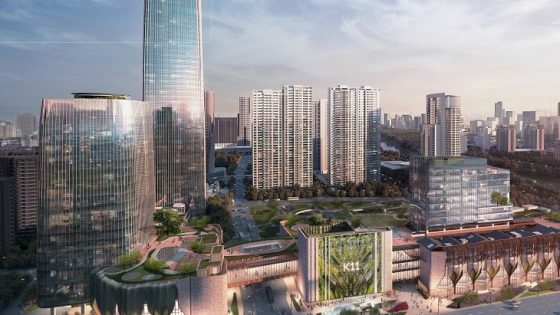 Situated on one of Hong Kong’s most significant waterfront locations in Tsim Sha Tsui – Kowloon’s dynamic, culturally compelling heart – the property is set to become a grand icon for the city, celebrating the area’s role as Hong Kong’s new creative and cultural epicentre.
! NEW WEBSITE INCOMING ! Head over to our Hotel Designs Instagram channel for all the updates. If you would like to contribute to new content for Hotel Designs, please contact the editorial desk. April’s features have been announced as Interior Design and Outdoor Style.